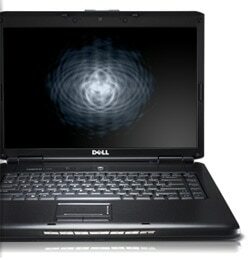 The Dell VostroTM 1500 is an ideal multi-purpose system combining power and portability in a 15.4" system. Vostro laptops are built exclusively for small business and are ready to be customized with the features and software you want without any trialware. The Vostro 1500 is a terrific balance of performance and portability, featuring extensive technology options, enhanced wireless connectivity, exceptional durability, and many features great for business users. 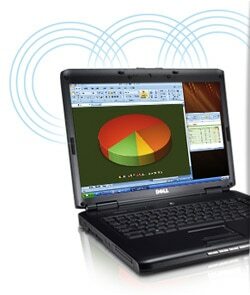 Get the performance that small businesses need with the Dell Vostro 1500 laptop. Vostro laptops are available with integrated HyperConnectTM wireless features so you can work virtually wherever and whenever you need. Vostro laptops can withstand the rigors of your business day with RoadReadyTM durability and around-the-clock reliability. The Dell Vostro 1500 laptop is an end-to-end solution that provides the services, software and hardware that small business users want.